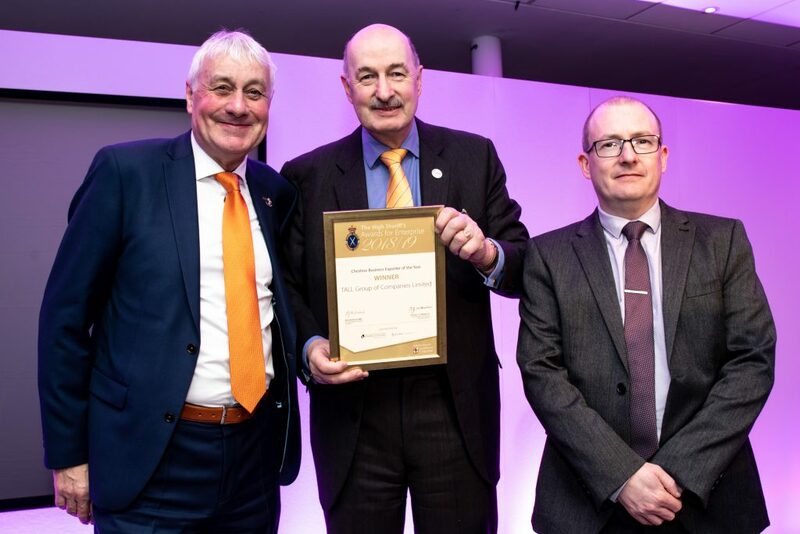 The TALL Group of Companies, the UK leader in the provision of secure paper and electronic payment solutions, has been named Winner of the Cheshire Business Exporter of the Year 2018/19 Awards. The organisation was also named as one of the finalists in the High Sheriff’s Award for Enterprise category. The awards, now in their 13th year, recognise successful businesses across Halton, Warrington and Cheshire, highlighting outstanding achievement by local companies with a turnover of at least £500,000 and between 5 and 250 employees. 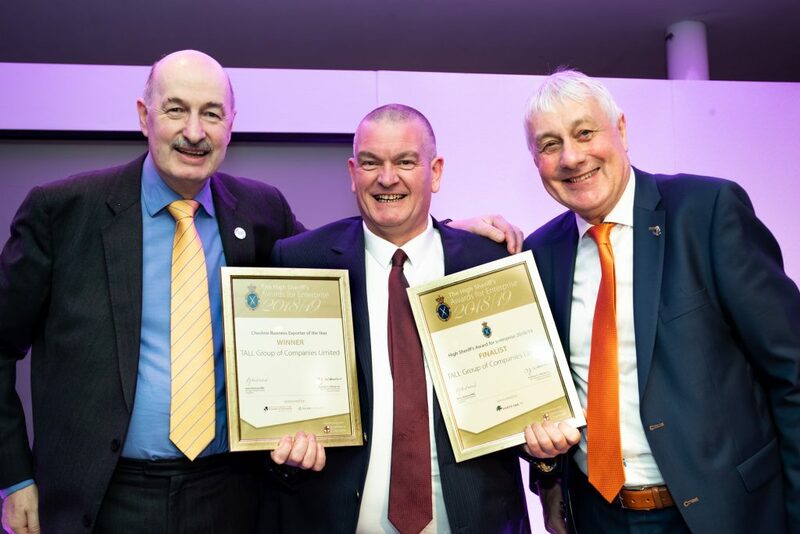 The TALL Group of Companies beat off stiff competition to secure the award, which was presented at the Annual Awards evening on 28th March 2019 at the Chester Racecourse, Chester.